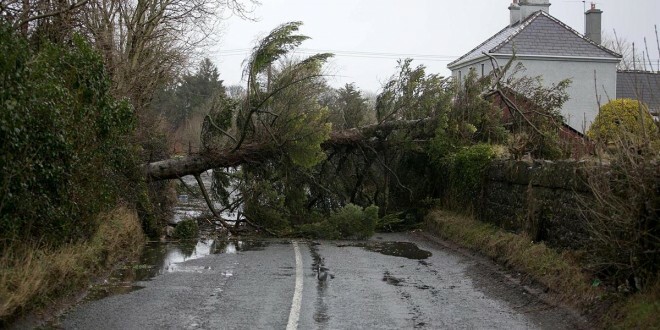 SINCE the storms which wreaked havoc in the early part of the year between €2.5 and €3 million has been spent on clean-up, repair and restoration works in Clare. This information was presented to Clare County Council members in a report at their June meeting, held on Monday. The members discussed progress being made on restoration works and in a report Senior Engineer Tom Tiernan outlined some of the issues being faced by the local authority. “Ultimately a multi-annual programme is required to deal effectively with the extensive and varied instances of coastal damage which occurred in January and February last. In this context an overall programme is required but the Council is limited in its endeavours to collate a firm programme due to the fact that there hasn’t to date been a Government response in relation to coastal strengthening funding applications arising from January’s severe weather events or in respect of the Council’s funding application on foot of February storms. While a very welcome confirmation did emerge in late February regarding the fact that funding of €16.8 million is available the fact remains that the Government’s response in relation to applications with a total value of more than €21 million has not materialised. 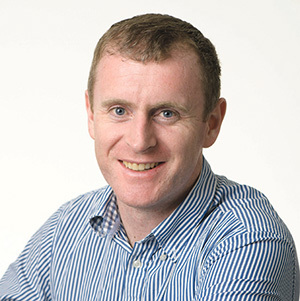 At the meeting Clare County Manager Tom Coughlan said that he wanted to make sure the impression went out that the county is “open for tourism and business”. He claimed that Kilkee had almost been denied a blue flag but that the Council had finally managed to explain to the judges that the strand line isn’t a construction site. Mr Coughlan also said that it is important that the Council finds out the overall level of funding it will receive for repairs. Regarding staffing, he said that approval had been sought for the recruitment of a senior executive engineer and this had been received. Addressing the meeting Mr Tiernan said that receiving clarity on funding “is the absolute crux of the matter”. At the end of the debate Councillor Richard Nagle called for some of Clare’s Oireachtas members to “stop making announcements that give the impression that additional money has been allocated”.